Take on the meticulous stylish looks wearing this audacious attire, which gives your appeal cognate bold looks among all others. 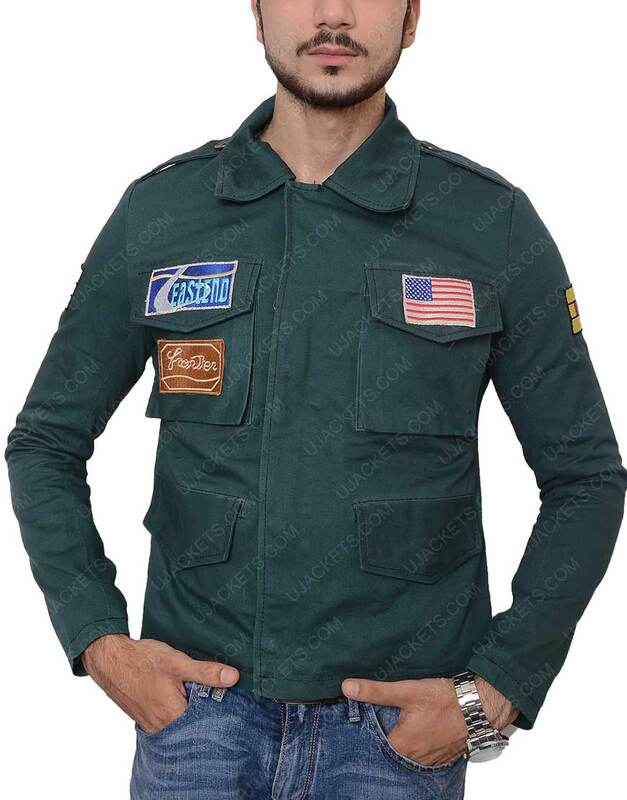 Silent Hill 2 Jacket has been perfectly manufactured with subtle fabrication and artistic styling that speaks high volume for its elegant mastery. It is skilfully fashioned from the cotton fabric material which makes it outlooks very smooth and nifty, while is unified with the inner viscose lining to keep the garb warm in all conditions. 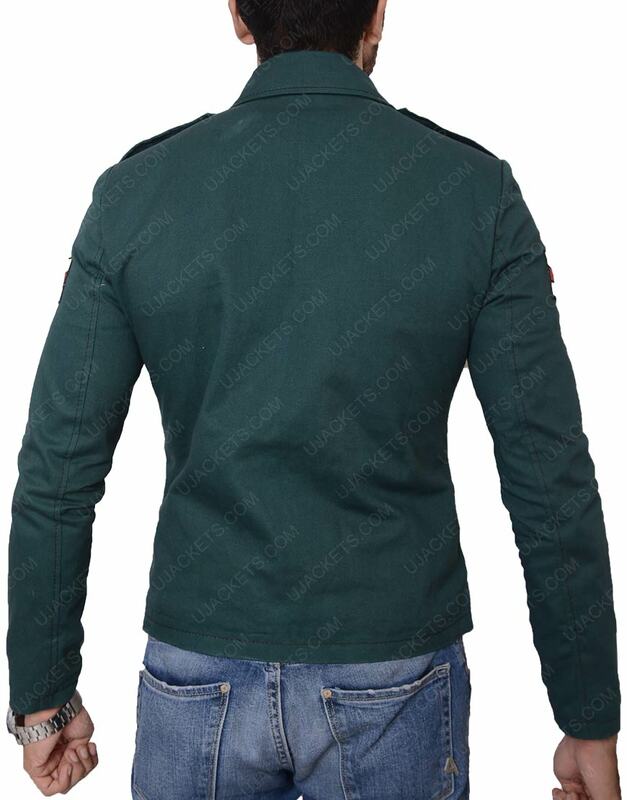 James Sunderland Green Jacket has a very trendy shirt style collar embroidered on the top giving the attire riveting smart appearance. 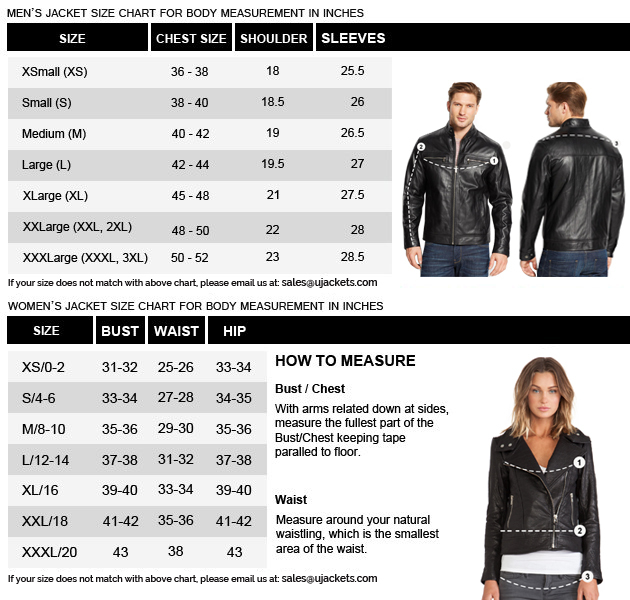 Whereas the closure on the front is shrewdly fastened with the buttoned as well as zipper closure for compact personified looks. 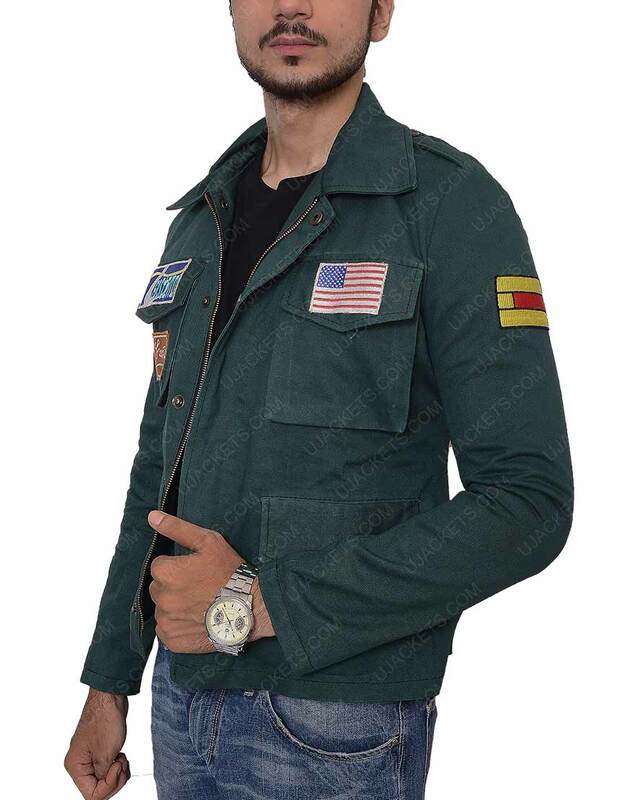 It also has four flap pockets on the front that makes you to wear it with ease on any casual event.